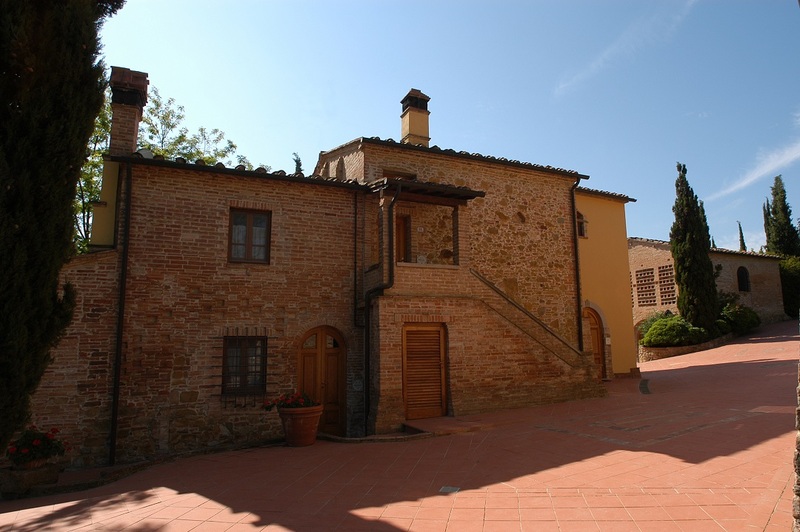 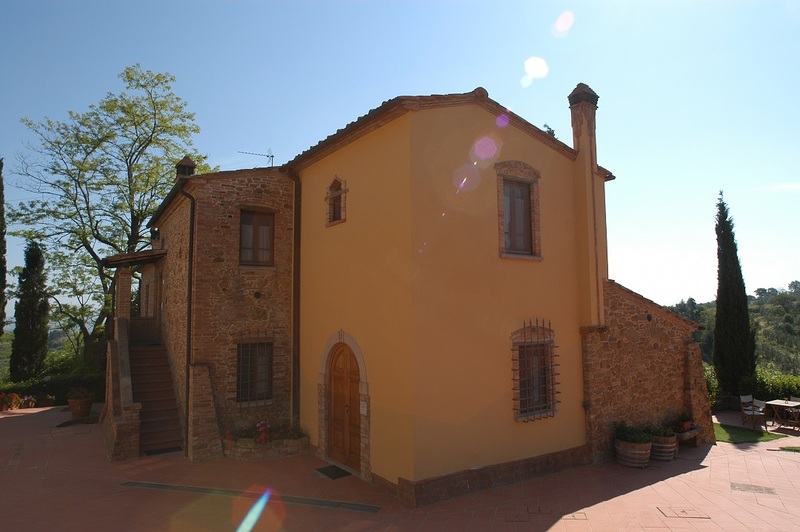 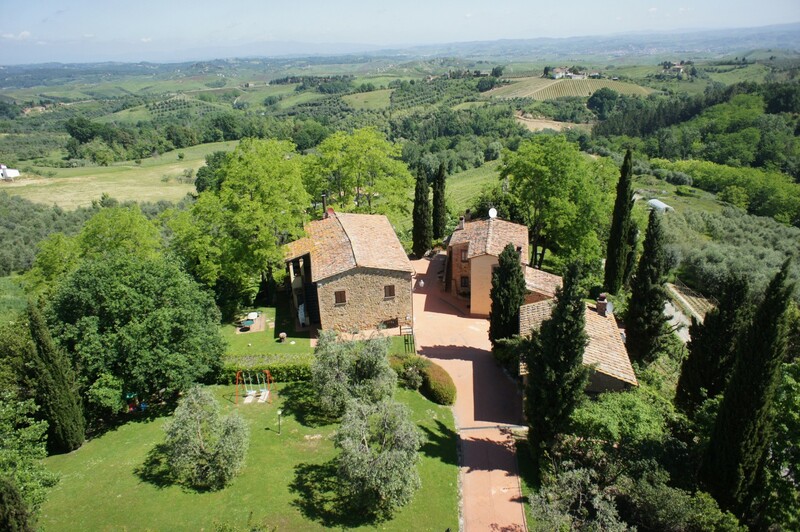 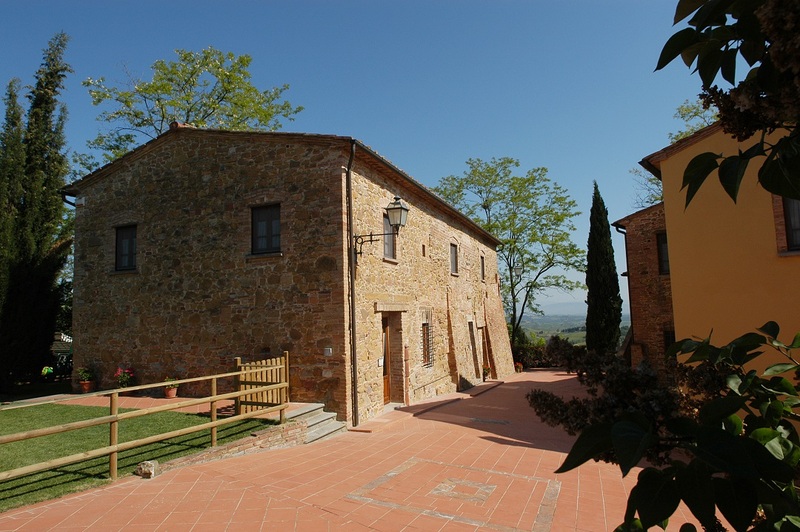 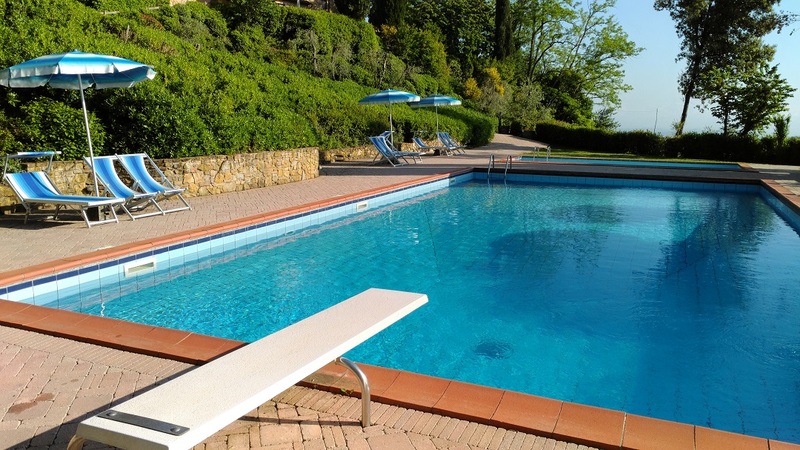 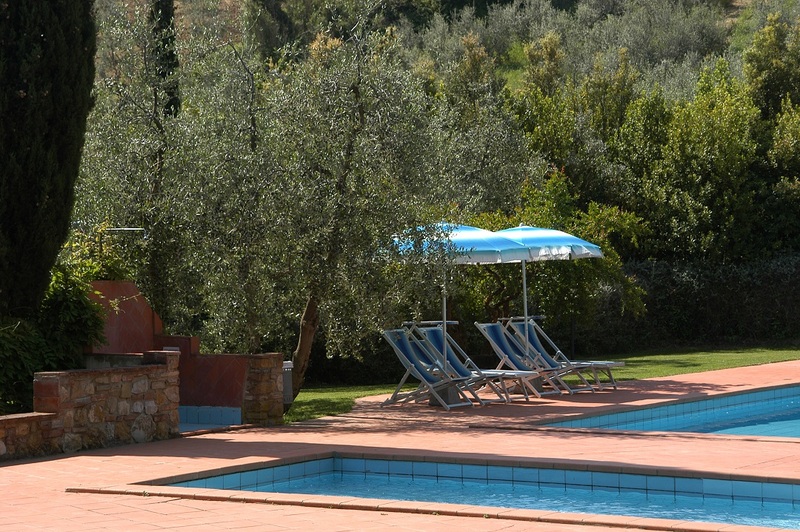 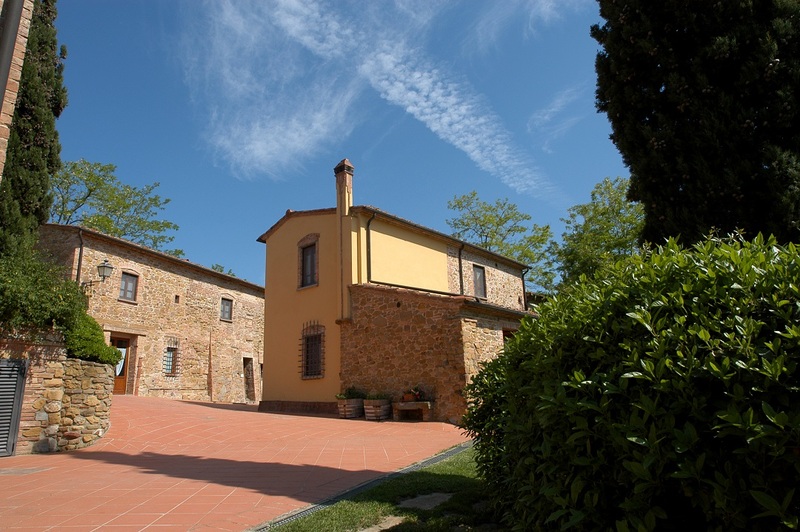 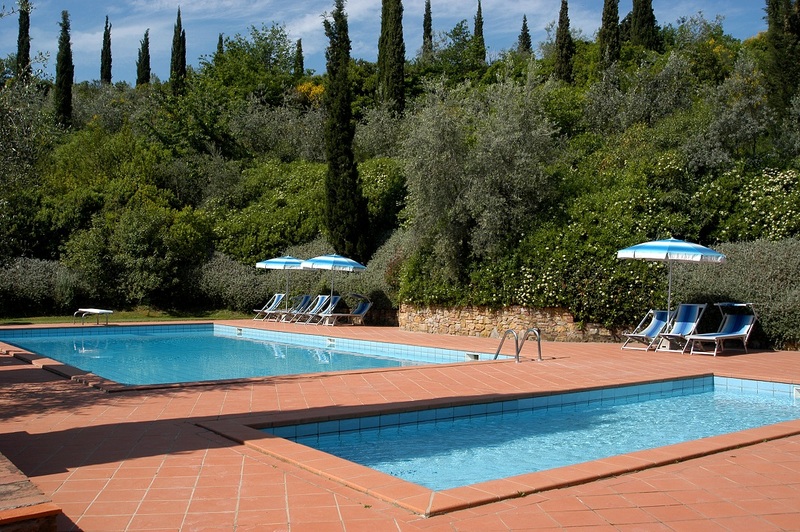 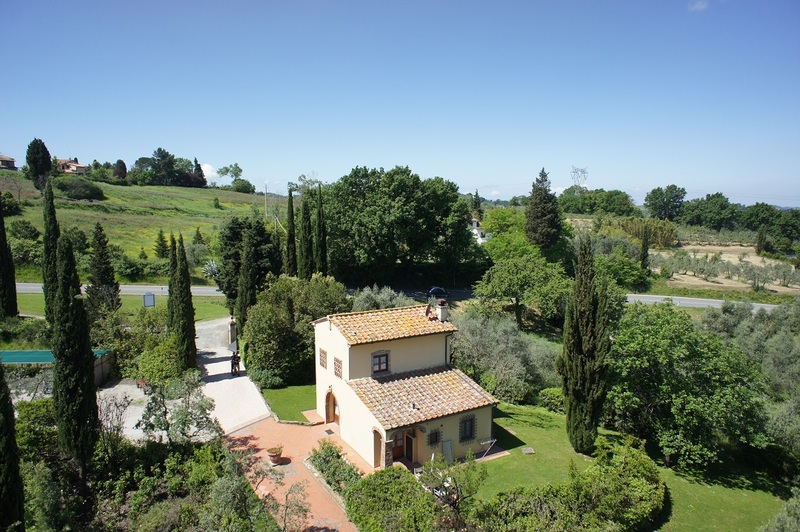 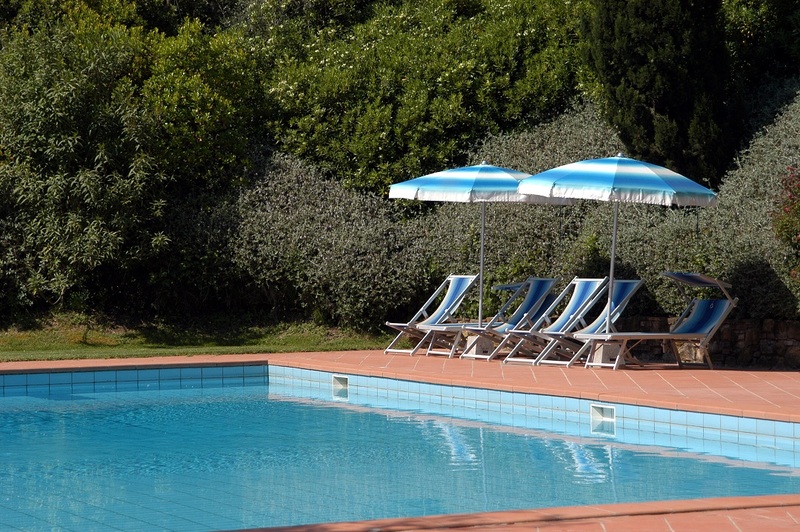 In the hearth of Tuscany, less than 1 km far from the centre of the small medieval village of Montaione, are displaced the holiday cottages of La Valle. 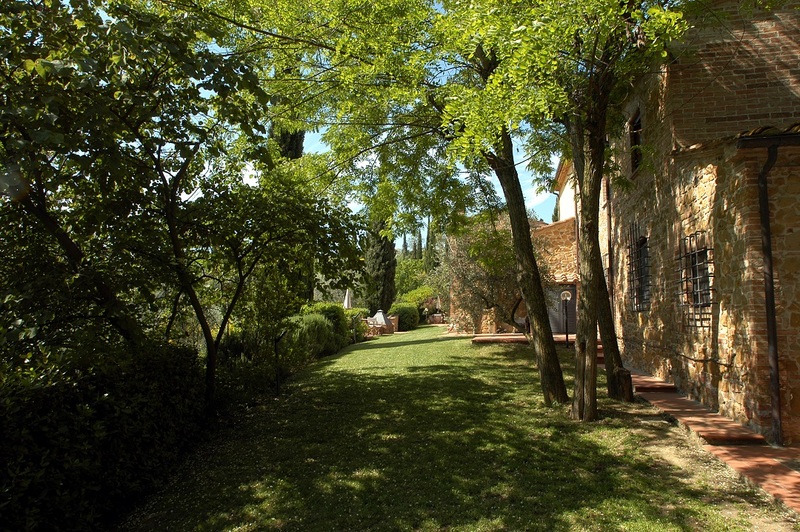 The green meadows, the red terracotta-tiled floors and the coloured flowers surround the six houses of this structure. 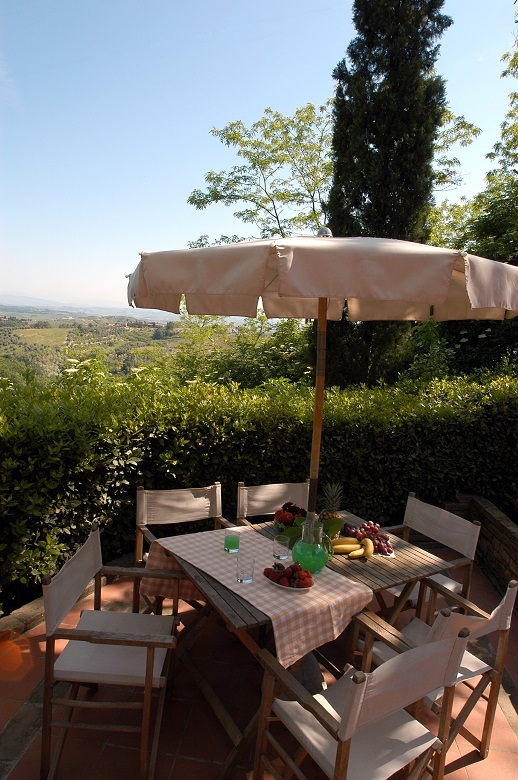 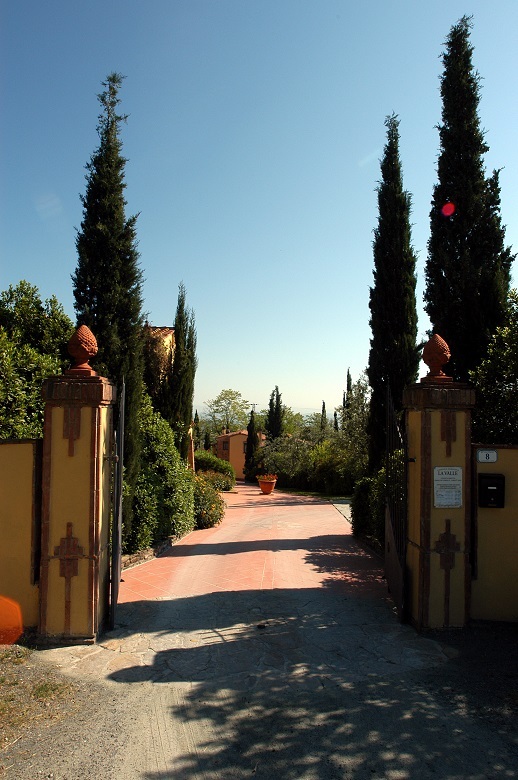 They date back to the twentieth century and even if the typical Tuscan country style has been maintained (it is appreciated all over the world). 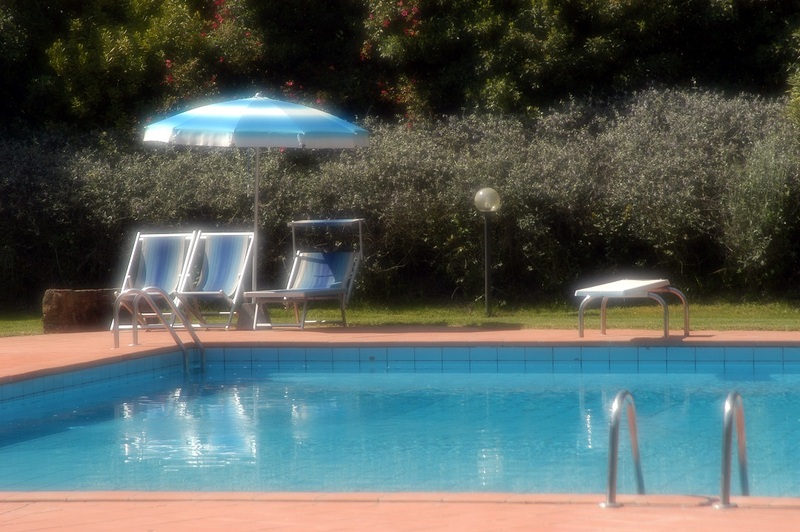 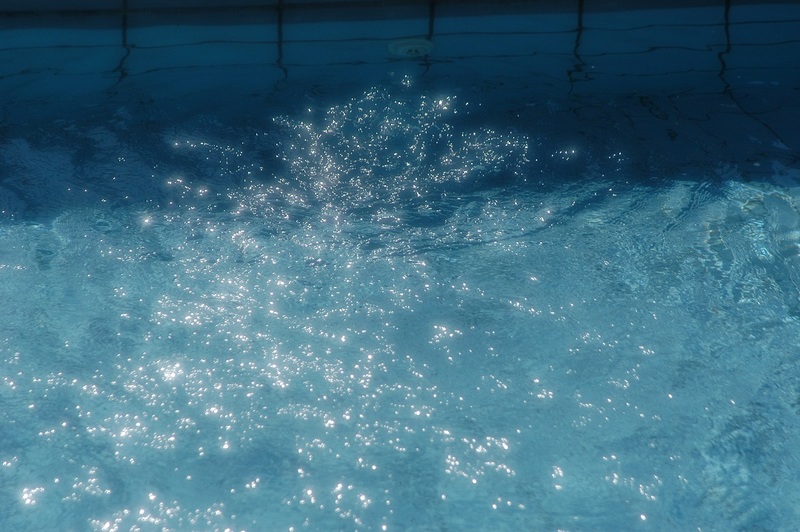 In 1989 they have been completely restructured and now they are a very nice place for your holidays. 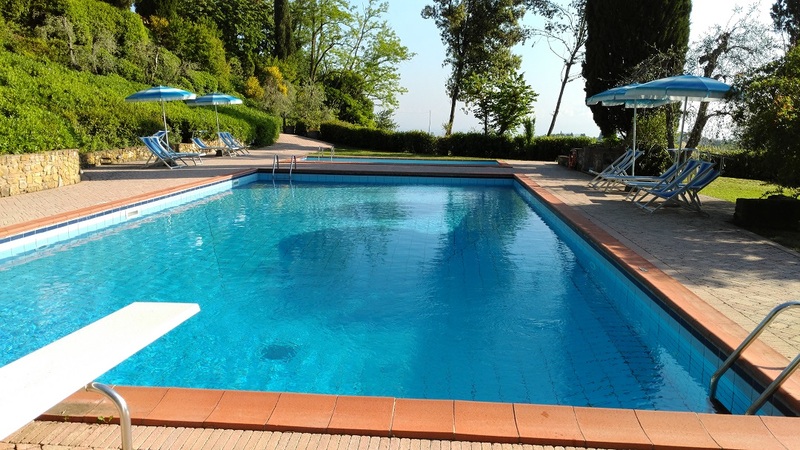 All the services are offered with cordiality and professionalism; we have been working in this field for several years and this is a guarantee for our guests. 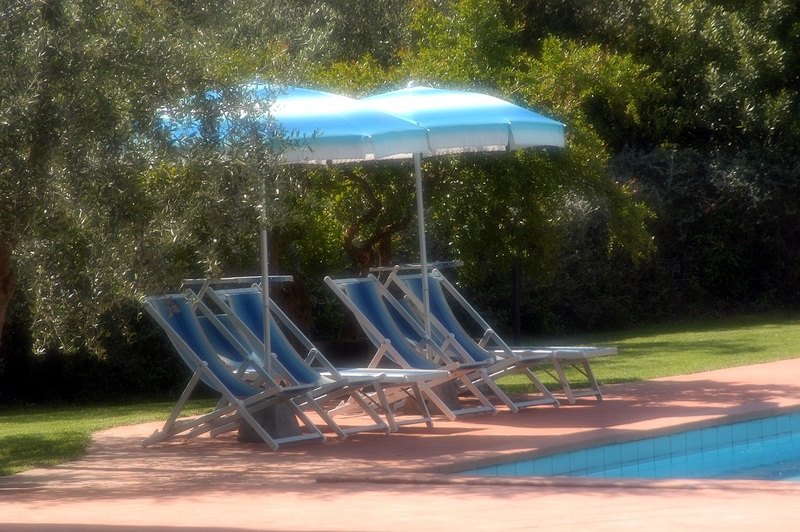 Every kind of comfort is at our guests’ disposal such as kitchen with kitchenware and electric household appliances, sat-Tv, Internet wi-fi, fireplace with firewood, mosquito nets; outdoor the relax is assured with tennis court, solarium and two swimming-pools where you can spend moments of perfect peace. 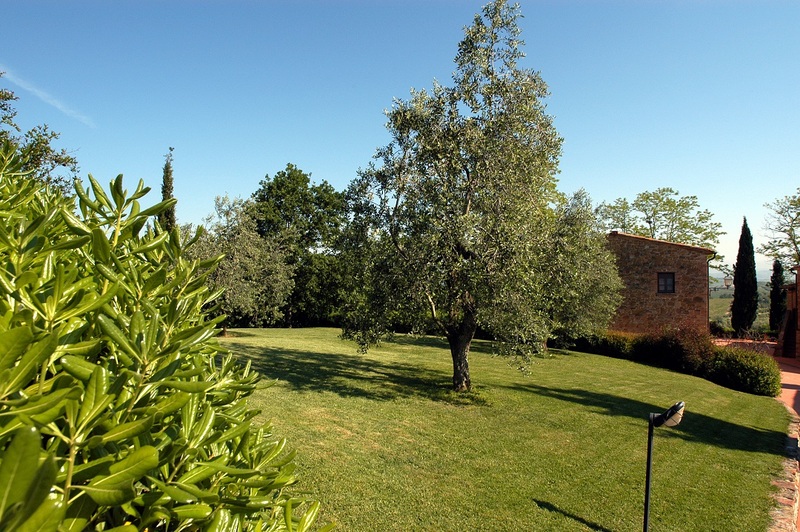 There are also season fruit and vegetables growing in the garden area reserved for cultivation and a wine cellar for the sale of our products: wine (Chianti and Bianco I.G.T. 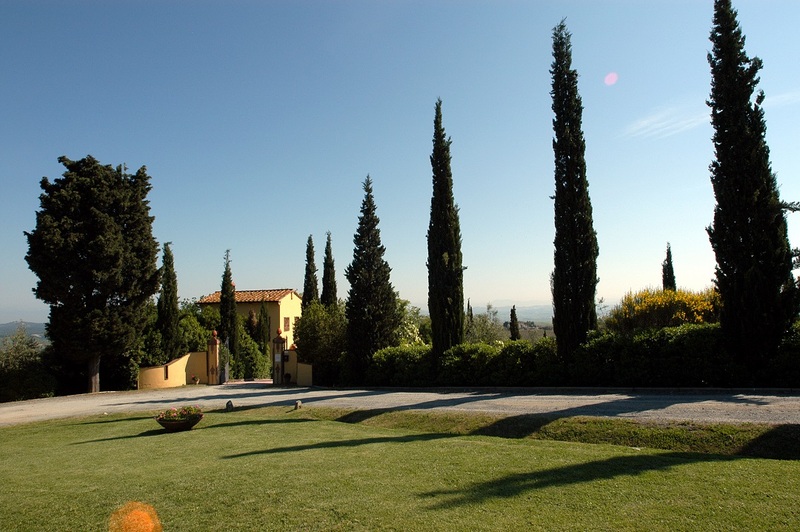 Toscano), Vinsanto (dessert wine) Spumante and Extra Virgin Olive Oil. 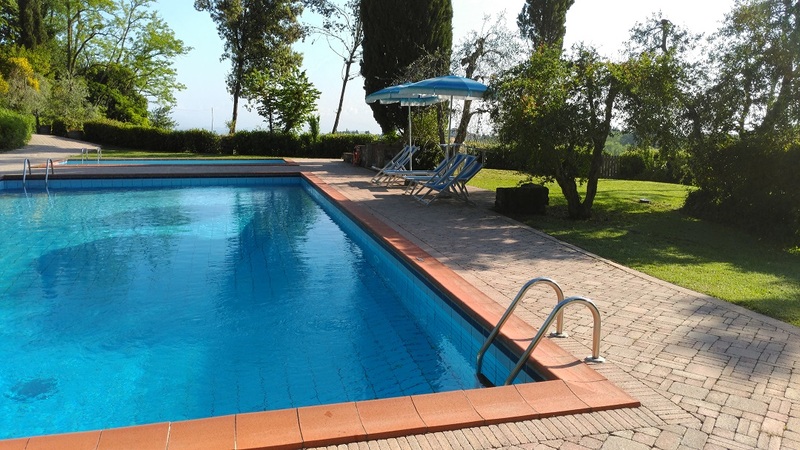 Those who want to combine relax with other activities surely will not be disappointed; Montaione surroundings offer several choices: it is possible to plan horse riding, Mt-Bike ride, golf playing, wine - and other farm products - tasting. 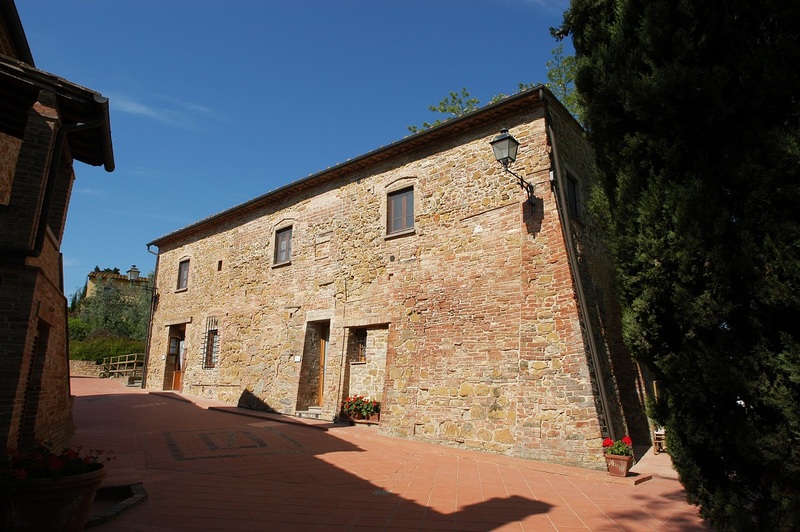 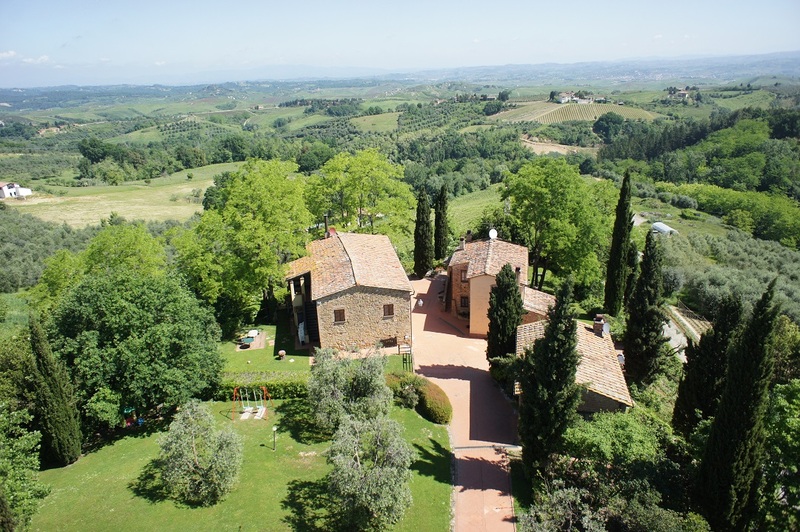 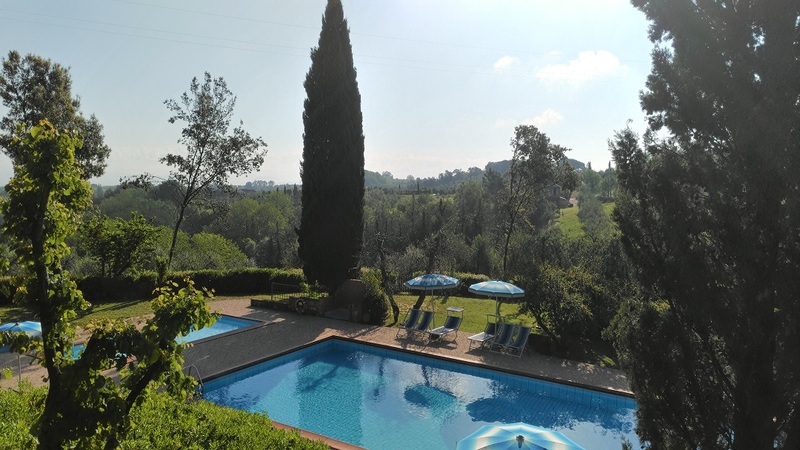 Nearby there are many interesting towns and villages: San Gimignano, San Miniato and Volterra are just few minutes far by car, Florence, Siena, Pisa and Lucca are reachable in less than 1 h.